SEO remains one of the most popular topics on the internet. Why? Because webmasters are always fighting to get search traffic – the better your pages are optimized for search engines, the more chances you have to rank your content, and the more traffic you’ll drive to your site. That’s not all; it equally means that you’ll be making a lot of money (provided your site is optimized for conversions). …Every website owner is searching for the right skills required to make their sites perform better in SERPs (search engine result pages). However, while implementing SEO strategies, one area most people often fail to give adequate attention to is mobile SEO. In today’s marketing era, mobile marketing is becoming increasingly popular. Any marketer who’s not yet paying attention to mobile traffic is not doing SEO correctly. The mobile web is gradually taking over the internet. And, I’m not talking about just surfing the net. I’m talking about everything from browsing social networking sites, checking emails, collaborating with teams, and making purchases. According to statcounter.com, mobile browsers enjoy 53.03% of the total number of people who access the internet, while desktops have 42.19% and tablets have 4.78%. Therefore, it’s important for site owners and internet marketers to pay more attention to the mobile version of their sites so that they will benefit more from these mobile users. However, just like desktop marketing, mobile marketing requires the right SEO tactics to get you a significant position in SERPs. Sadly, a lot of marketers still make huge mobile SEO mistakes that end up robbing them of a considerable chunk of internet traffic – thereby leaving a lot of money on the table. What Are These Mobile SEO Mistakes? What exactly is a responsive web design, and why does it matter? In 2015, Google started taking a website’s mobile presence as one of its ranking factors – this alone can justify why using a responsive design is essential. Typically, one of the reasons why responsive blogs perform better in search rankings is because they provide a better user-experience over websites that are not mobile-friendly. Additionally, Google likes the fact that responsive sites use a single URL as opposed to using different URLs for separate versions of a website. 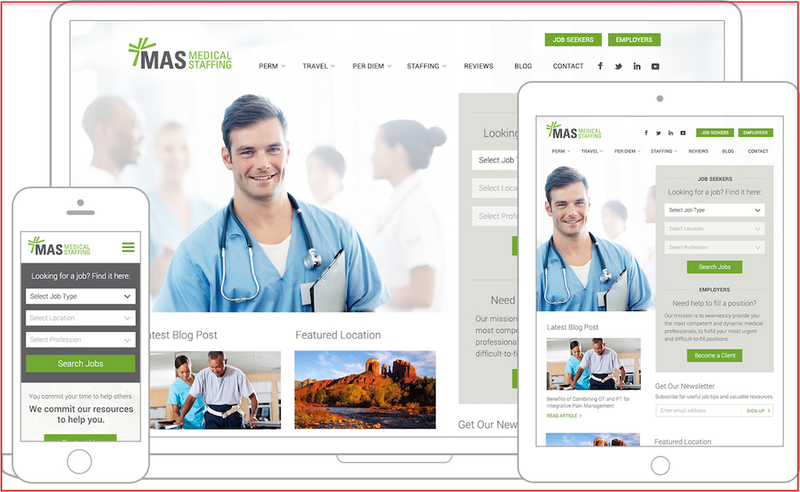 With a responsive site, you no longer have to worry about creating different websites for different devices; your website will run perfectly across all devices. Apart from all these obvious facts, there are also other vital reasons why you should instantly switch to a responsive design right now. Enable you to reach more clients and customers on smaller devices (smartphones and tablets). Decrease labor and costs as you no longer have to run separate websites for various devices. Track and report analytics from one place. Increase customer satisfaction, which will eventually lead to higher sales and conversions. Stay ahead of the competition as over 44 percent of fortune 500 companies not yet mobile ready. Finally, if your site is not responsive, you will lose out on mobile traffic as a lot of mobile users who try to access your site will quickly hit the back button and leave. Just as people who access your site on desktop computers hate slow loading pages, so do mobile users. “Slow loading sites frustrate users and negatively impact publishers. While there are several factors that impact revenue, our model projects that publishers whose mobile sites load in 5 seconds earn up to 2x more mobile ad revenue than those whose sites load in 19 seconds. The same study also observed 25% higher ad viewability and 70% longer average sessions for sites that loaded in 5 seconds vs. 19 seconds. If your site takes too long to load, visitors might leave before they’ve even seen anything. Apart from annoying visitors, Google also punishes slow loading pages and ranks them very low in SERPs. Load above the fold content before below the fold content. Internet marketers understand how critical search engine indexing is to their website search experience. This is why they always do their best to help the search engines to properly crawl and index their sites, spending time and money in off-page and on-page optimization such as website structure, content, links, meta descriptions, tags, image optimization, etc. But, while it’s obvious that high-quality website optimization is paramount to success in search, not paying attention enough to the technical aspect of SEO can be disastrous. If you’re not familiar with terms like robots.txt, XML sitemaps, microformats, and meta robots tags, you might be putting yourself in a lot of trouble. Let’s focus on one of those terms right now – robots.txt. Robots.txt is simply a text file whose function is to instruct search engine robots (also known as spider, bots, or crawlers) how to properly crawl and index web pages. Typically, the robots.txt file is placed in the top level directory of your site so that the bots can easily access its instructions. Unfortunately, in an attempt to optimize a site and rank higher, some site owners make a big SEO blunder by shutting out the Googlebot from indexing their files. And if your robots.txt file disallows the Googlebot from accessing crucial elements of your site, your rankings will definitely drop. To prevent this potential disaster, always check your robots.txt files to see that no essential elements are disallowed. You can also test your robots.txt files on the Google Search Console to be sure that all is well. See that extra information like the star rating? That’s a rich snippet. 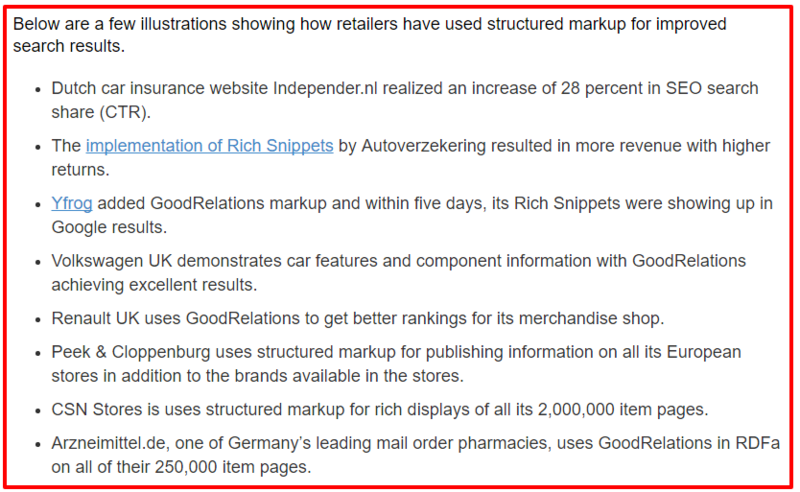 Rich snippets take relevant information from your blog and display them on your website’s listing in the search results, apart from the usual page title, URL, and meta description. This additional information can include star ratings, images, author information, etc. Rich snippets are often neglected in SEO strategies, and this is because they are more tedious to implement than traditional on-page SEO tactics. But if you can spend a little time practicing how to use them, it will be well worth it in the end. According to Search Engine Land, adding this extra piece of information to your Google search listings captures the eyes of viewers, and they can increase your click-through rates by 30 percent, even if you’re not occupying the first position. Google loves websites or blogs that provide rich, accurate, and instant answers to queries. If you want to be the website that provides those instant answers, you should use Schema.org on your site. 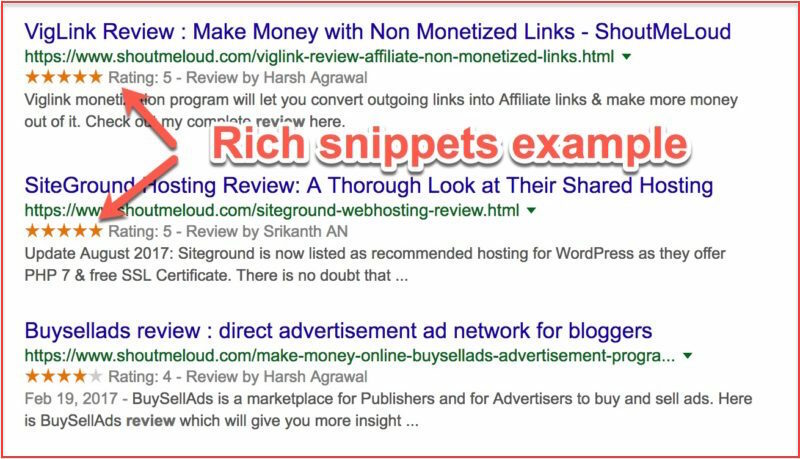 Finally, using these kinds of rich snippets increases your CTR because it makes your site more attractive to users, and Google tends to reward these helpful additions. Adding videos and multimedia content to your site is a great way to make your blog posts better and more engaging. However, you need to be sure that your site is able to play this content without any issues. In a situation where this multimedia slows down your site’s speed or isn’t playable, this could pose a great challenge to your mobile marketing efforts. Back in the day, all the videos you’ve ever watched on the internet were channeled via a 3rd party plugin such as RealPlayer, QuickTime, or Flash. With these great plugins integrated into the various available web browsers, almost invisibly, the viewer wasn’t concerned about how they were seeing the video. Nowadays, problems occur when the audience suddenly attempts to view a video on an unsupported platform. This is especially problematic for mobile users who may not be using a supported browser. One good way to overcome this problem is to follow Google’s advice by using HTML5, especially if you want to display animated content on your website. With an ever growing number of people viewing video content on mobile devices, ensuring video can be seen on any device and with any browser should be of great concern to every webmaster. Because the mobile internet is so ubiquitous, optimizing the mobile version of your website will not only improve traffic, it will also go a long a way in improving your income as well. Do not wait until you’ve lost your users before implementing changes on your site. People love sites that load fast, have responsive designs, and have obviously been optimized for their specific platform. And in doing this, Google will reward you. Implement the tips we have provided in this post, and you will surely notice some level of improvement in your SERPs. 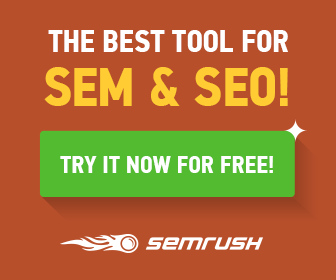 What things do you do to improve your mobile SEO? What tips can you add to this list? Let me hear your thoughts in the comments below! Hi Harsh, Great Article. I was ignoring mobile SEO for a long time (even though a large audience of my blog were mobile users). Will definitely try to avoid these mistakes. Although my blog is responsive, however, the loading speed is not that ideal. Will rectify that one first. Thanks again for sharing. Happy Blogging. I’m still trying to enhance SEO on my blog but it’s a tough process. Every blogger should aim to get their posts onto the first page of Google. This is where the true traffic and blogging income comes from.